It was another soggy old evening here, but that’s not stopping us! 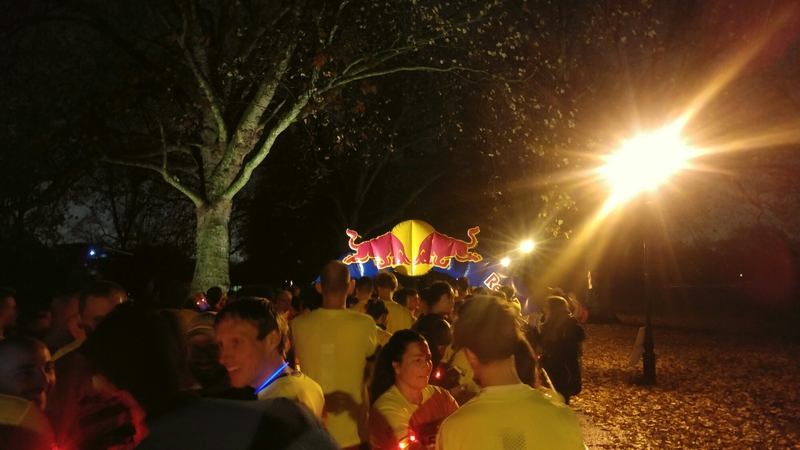 Tonight Nic, Andy and I went to Battersea Park to run a 10km race in the dark and rain. We did great though and I’m now happily showered and back home. Who says you can’t make the most of your weekdays!